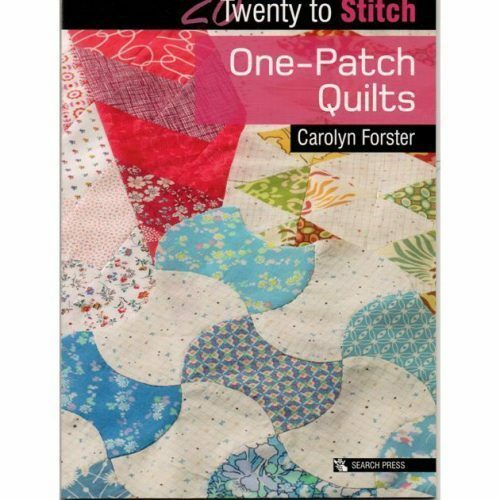 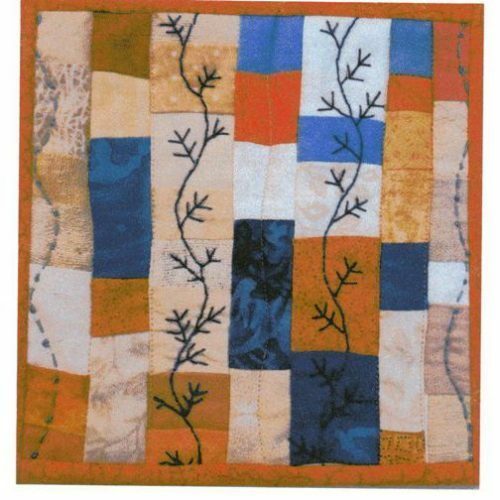 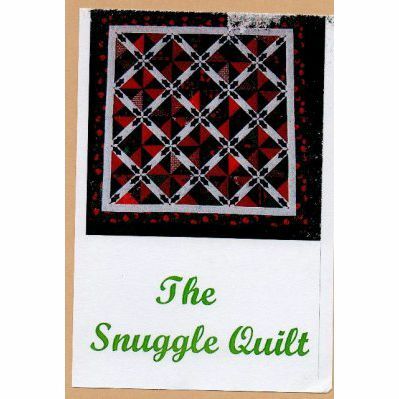 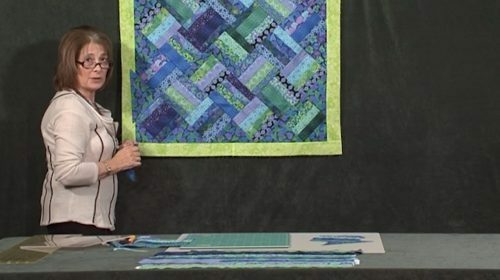 This is a great stash-buster quilt and works with any colour theme and not as complicated as it may look. 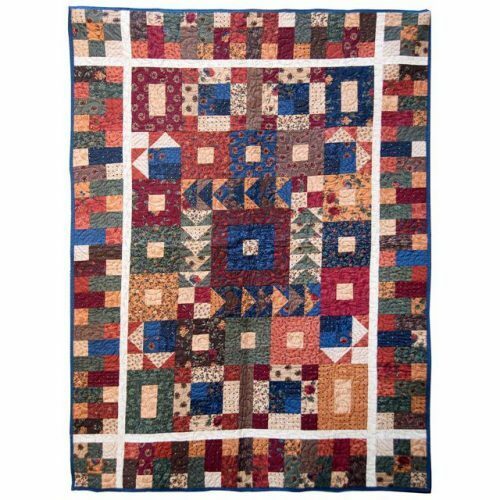 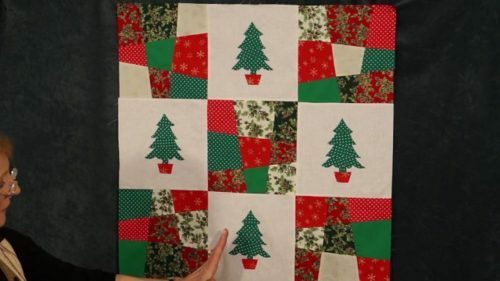 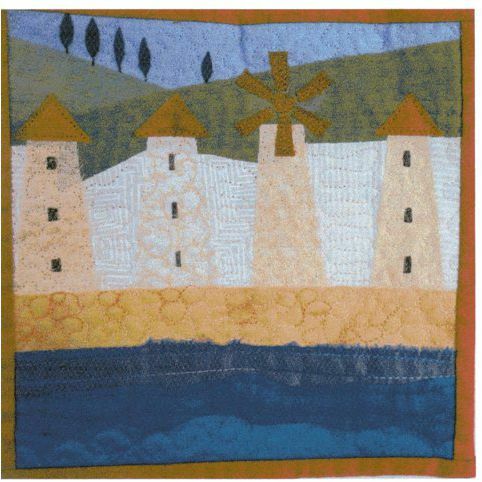 The beauty of this lovely quilt is that you sew your blocks first and then you trim them back to size – so perfect for all sewers; no need to panic about your seam allowance! 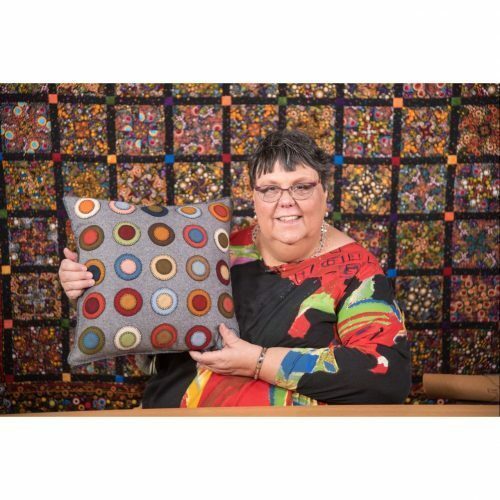 It also works with any colour theme – so those with a stash can raid it and those without can just choose fabrics they like. 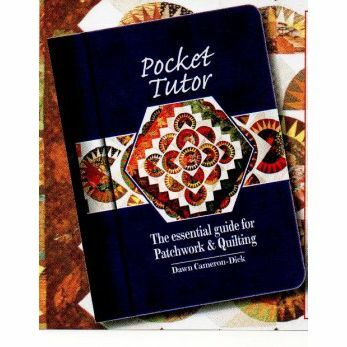 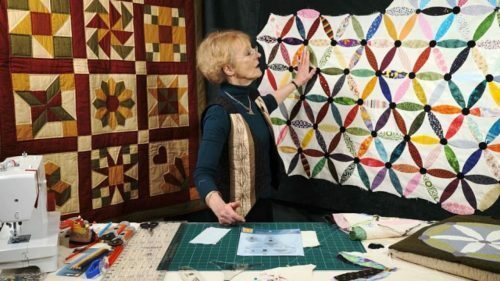 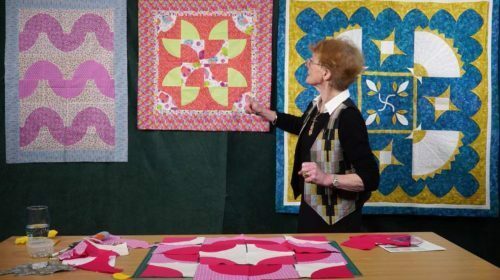 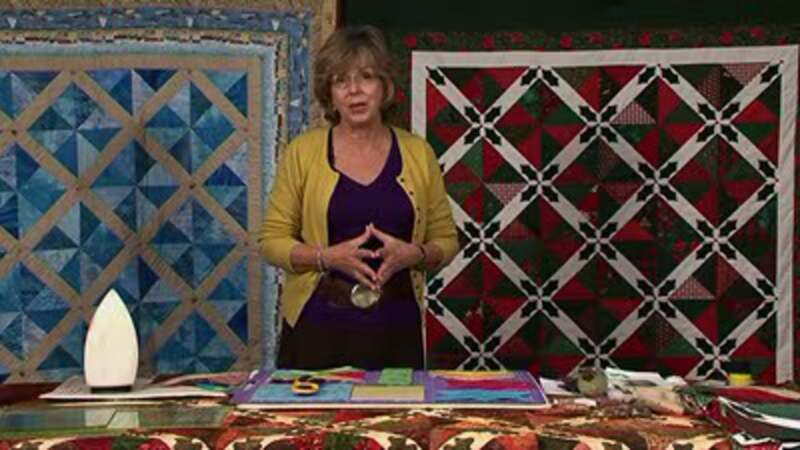 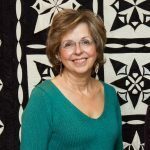 This video workshop is full of wonderful tips from Dawn which are good patchwork practice and her Pocket Tutor book is also full of them and you can take it with you!